County Kildare is just west of Dublin and is one of Ireland's richest pastures and famous for its equine industry centred around The Curragh. As Dublin city has expanded and golf popularity has exploded courses have been built in Dublin's surrounding counties to satisfy demand. Two of Ireland's finest golf complexes have are located in County Kildare - the K-Club at Straffan and Carton House in Maynooth. 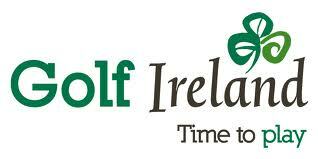 See also our region guide to the east or visit the official County Kildare tourism website .